Radio is the most trusted medium for national news stories, while social media is the least trusted, according to a new survey. The survey, commissioned by commercial radio industry body Radiocentre, asked questions of 1,200 commercial radio listeners. 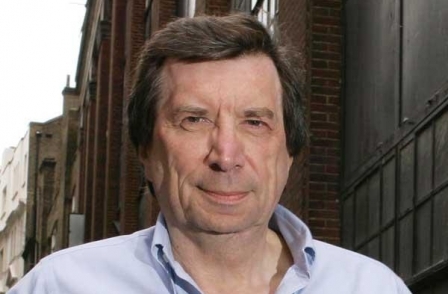 The findings have been revealed as the Government prepares to publish proposals on commercial radio deregulation following a period of consultation. 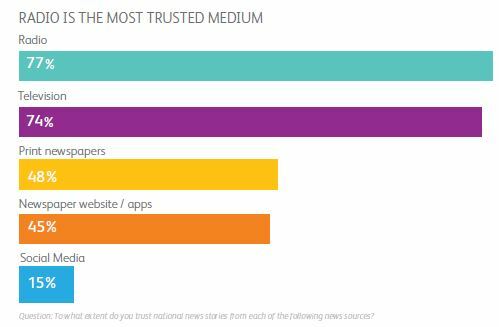 Asked: “To what extent do you trust national news stories from each of the following news sources?” 77 per cent of respondents put radio top. Behind was television at 74 per cent, print newspapers at 48 per cent, newspaper websites/apps at 45 per cent and social media at 15 per cent. Of those surveyed, just over half (54 per cent) said they were “infrequent” BBC radio listeners – the rest were “frequent”. A total of 71 per cent of listeners agreed with the statement that “commercial radio provides me with news I can trust”. Digital minister Matt Hancock MP, who wrote a foreword for the report, said: “Commercial radio continues to play a crucial role in providing news and information for millions of people. 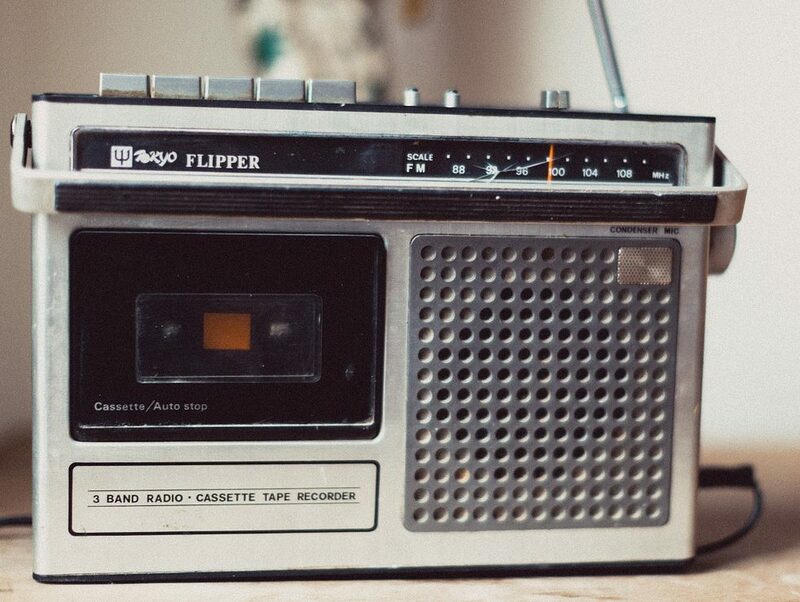 Radiocentre said commercial radio has 36m listeners tuning in every week in the UK and more than 26m followers on social media, with the number of people getting news from commercial radio “at an all-time high”. 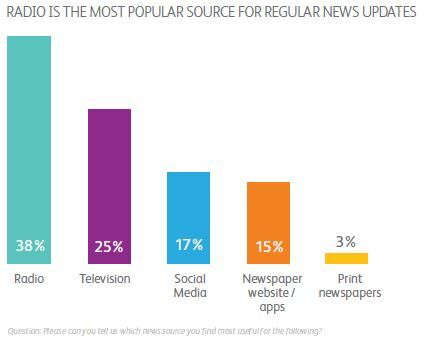 According to the report, Radio is the most popular source for regular news updates at 38 per cent while print newspapers were lowest at 3 per cent. Radio is shown to be the most popular medium for accessing the news both in the morning and afternoon, higher even that social media, but TV remains dominant in the evening. Asked how concerned they were about “fake news” on a scale of one to five, 61 per cent of respondents said they were “concerned” or “very concerned” while 4 per cent said they were “not concerned” about fake news. Siobhan Kenny, chief executive of Radiocentre, said: “Commercial radio’s great strength is providing short, punchy news all day. It scores particularly well during emergencies and local incidents. Above all, it is trusted, accessible and impartial.